My Creative Time: My Favorite Stamp/Die of the Month! GOOD MORNING my sweet friends & welcome back to our "My Favorite Die of the Month!" 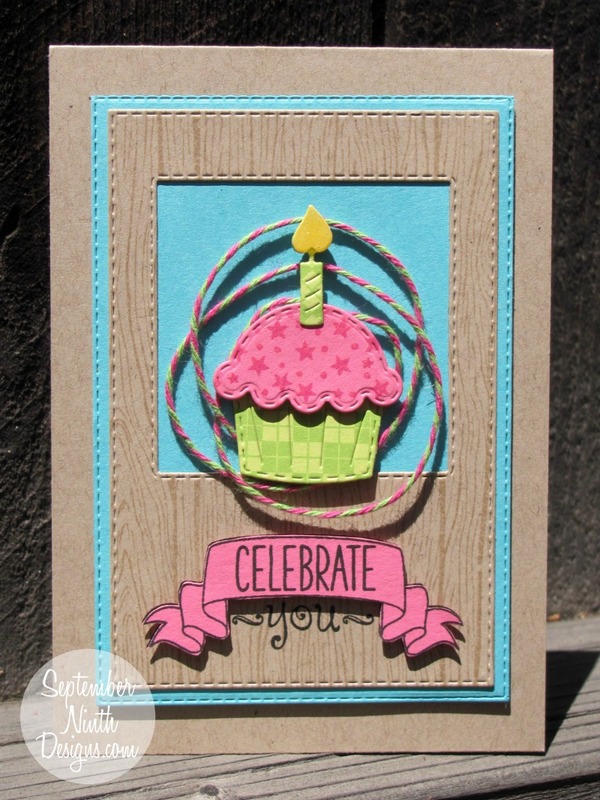 Today we are featuring another "My FAVORITE stamp OR die of the Month! 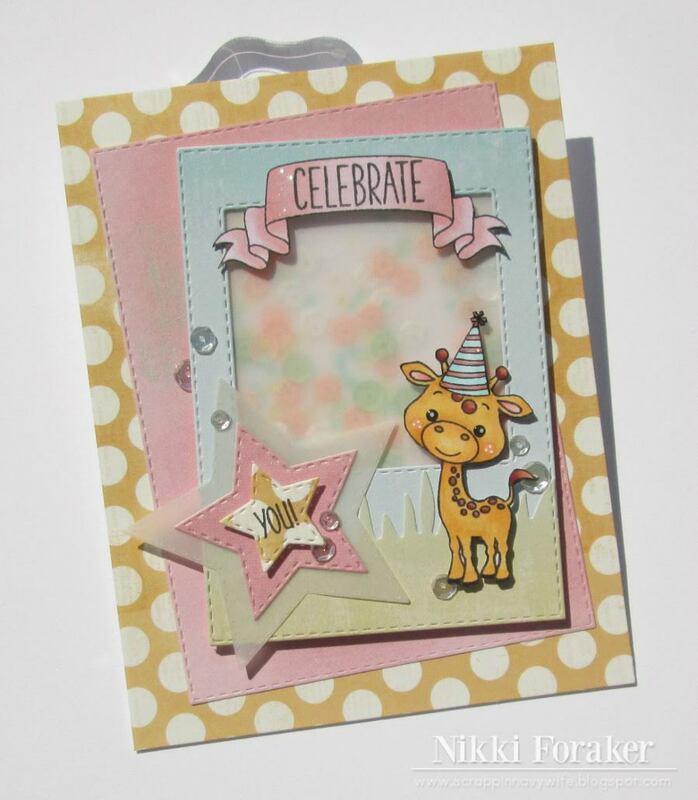 This month we are featuring one of my FAVE dies "Stitched Capture Frame w/Arrow Die!". If this set of dies have been on your wish list, you can pick this set up HERE at a discount price. Good Morning Miss Emma...WOWIE WOW Love your card and your die of the month it is a fav of mine too. Your cake is so cute....and love your idea for having it in the frame.....Great way to use your doilies.....I sooooo can't wait for all my goodies to arrive....Great papers you used too.....so thanks for sharing your neat tips, tricks and techniques.....your posts always make my day!! Hope Baby Aaron is feeling really great now and you are all ready for a fun family day!! 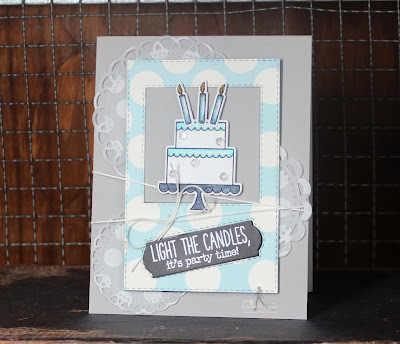 Love the icy soft look of your card and how soft the vellum is on the doilies. 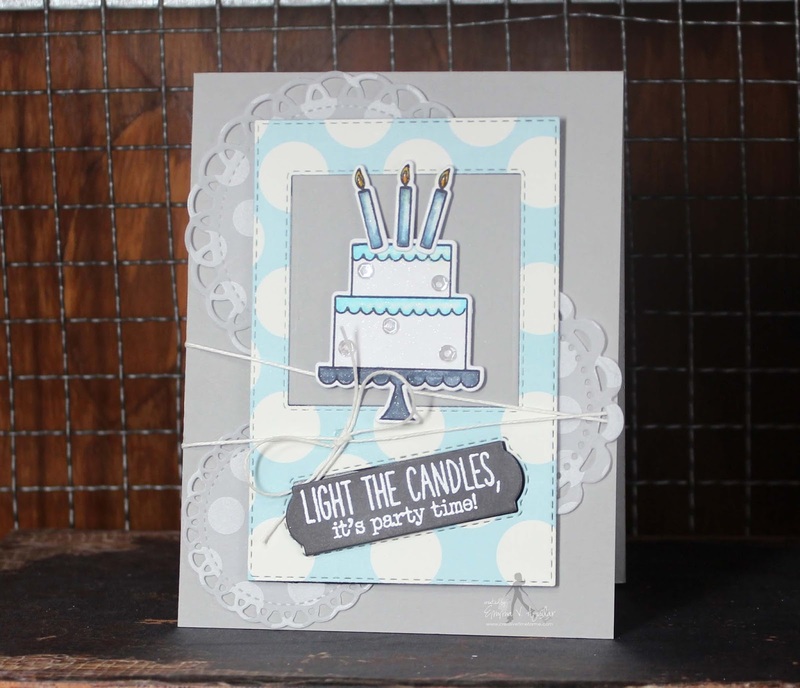 Great job coloring your cake and candles. I love how the frame die looks on all of the projects today. Everyone did a super job showing different ways to use this die. Loved them all. So pretty Emma...LOVE this die set! This is so pretty ... I love how this turned out. What an awesome set!! So darn cute! That makes an awesome birthday cake! Lovely card Emma! I really love the colors you used, so soft and pretty! 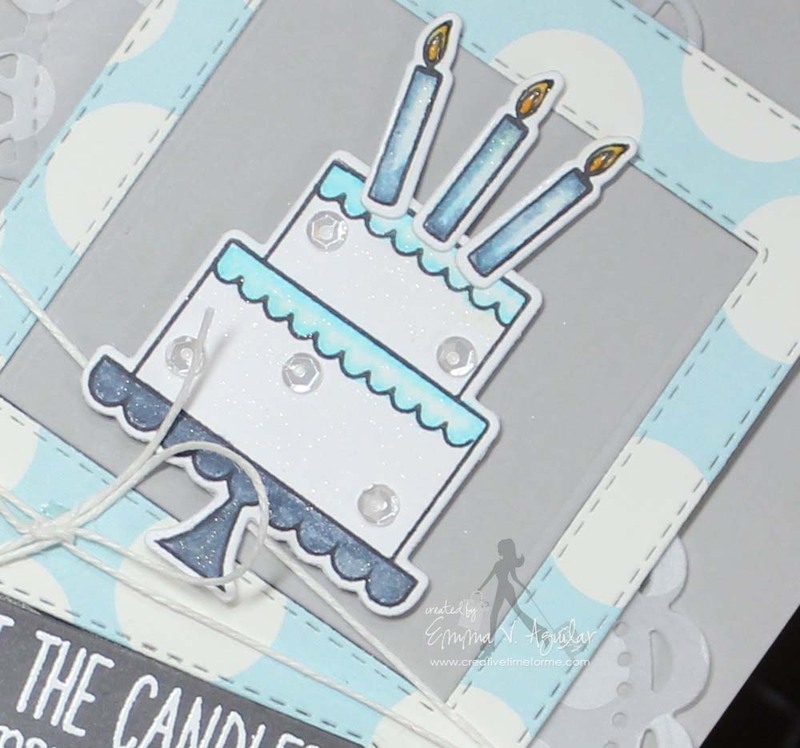 That cake die looks absolutely awesome as a birthday cake! May have to pick this set up too! Cannot wait to get my order! And the DT did a great job, really love the baby elephant from Oh Baby! Thanks for sharing your cute card. Love your doilies.